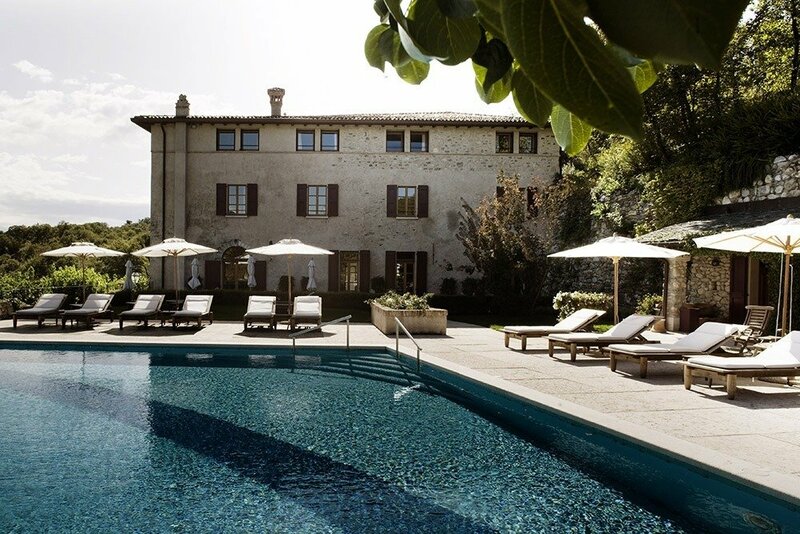 Set in the hills just above Salò, Villa Arcadio is a hotel which can be hired exclusively. 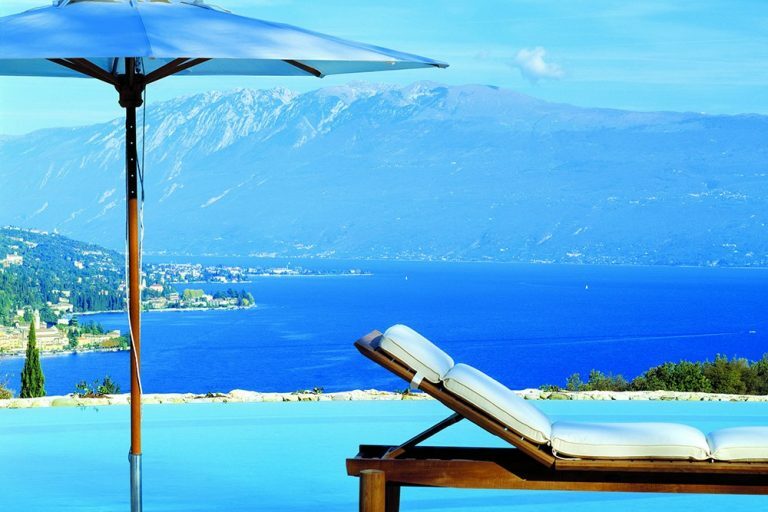 It has wonderful views of both Lake Garda and the countryside. 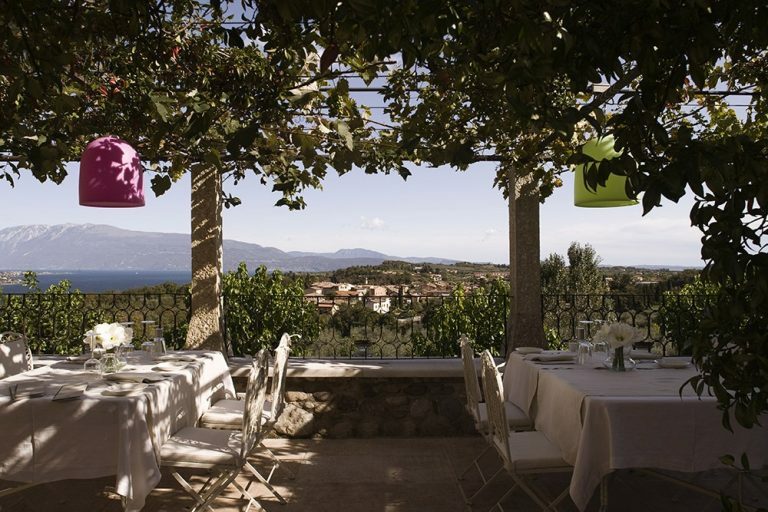 The symbolic ceremony can take place in the gardens or the glass covered terrace, followed by a wonderful traditional Italian wedding reception.